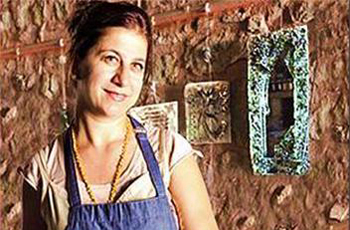 Glass Shield is designed and hand made by the artist, Yasemin Aslan Bakiri. 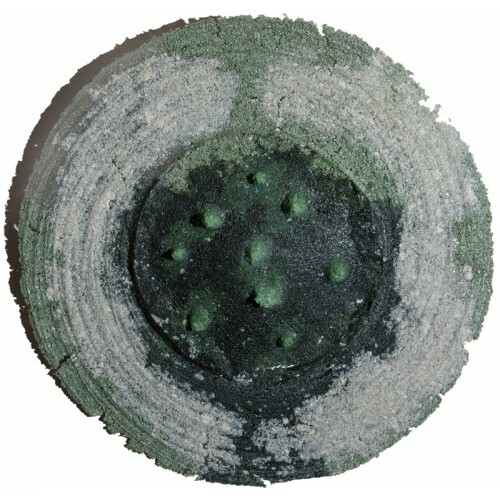 Patte de Verre is a technique of placement of the frit on to the heat resistant mould surface by compression. 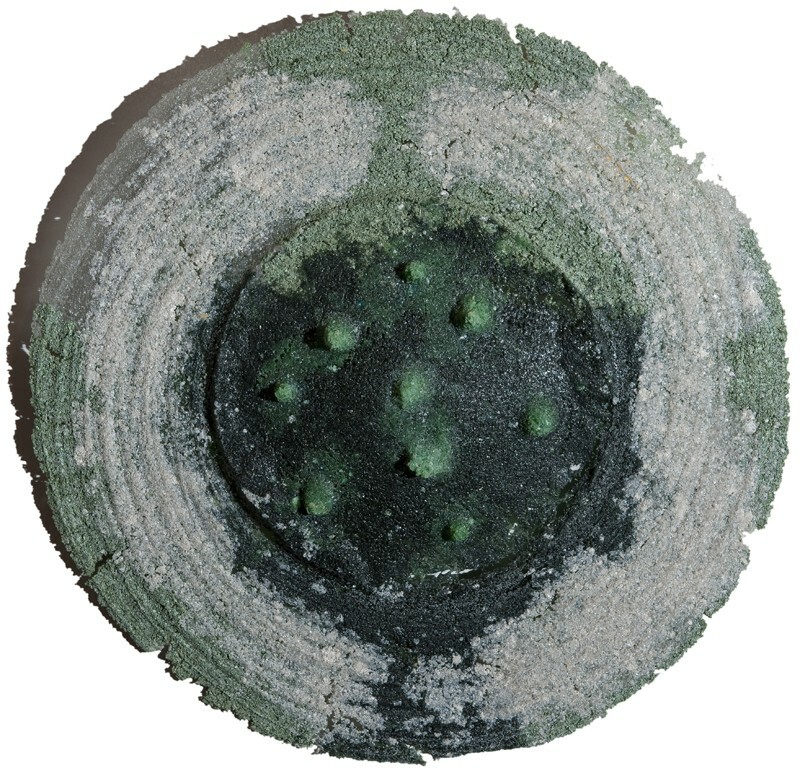 Frit is obtained by the mixture of powder of glass or small glass particles with natural adhesives. Dimensions: Width 34, Length 34 cm.